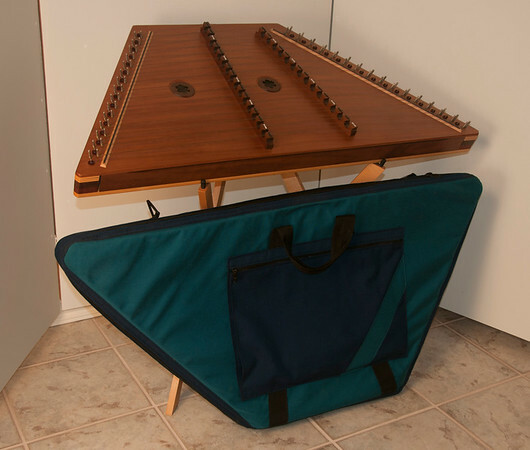 We also sell good-condition used dulcimers! Honestly, this is just a hobby, so keeping up with inventory is really not easy. Typically I have around 20 instruments in stock - but there is now way I could keep pictures up to date - so, this gallery gives you an idea of the variety of instruments we have had in the past. Give me a call or send an e-mail to talk about what I have in stock now! And, before you ask - I stock dulcimer stands so that I can provide them to folks buying instruments from us - we don't sell stands separately.